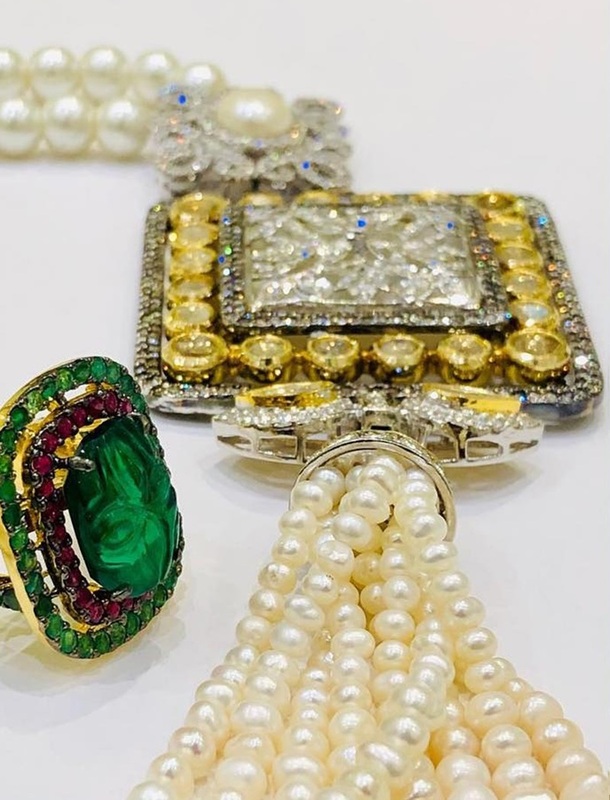 Just like Marilyn Monroe considered diamonds a girl’s best friend, Jackie Kennedy considered pearls appropriate for every occasion. 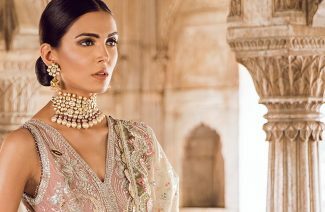 Whether its Eid, a wedding, a dinner, a soiree or a brunch you’re going to, pearls are appropriate for every occasion. 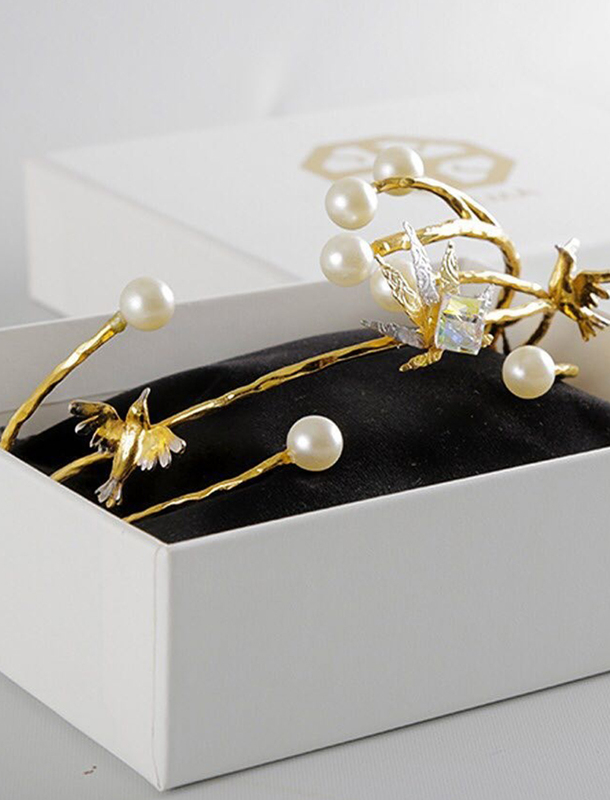 Our modern-day jewelry designers comprehend the extent of the versatility of pearls. 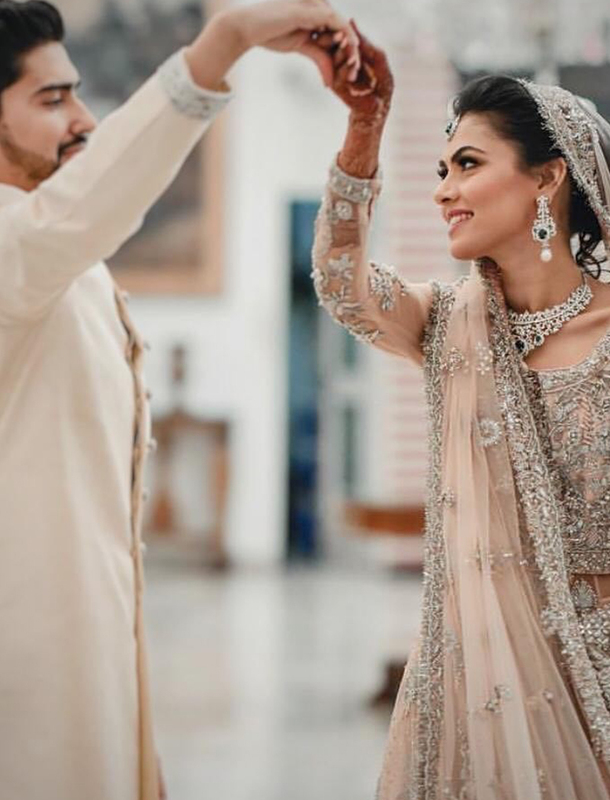 This is why we see them incorporating them beautifully into their most recent designs. Pearls never get old. They are always trending. 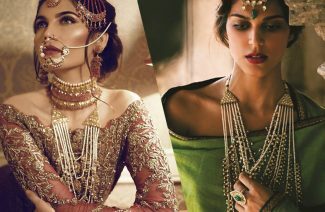 And what’s more is that they most certainly never make jewelry look overdone or too heavy. 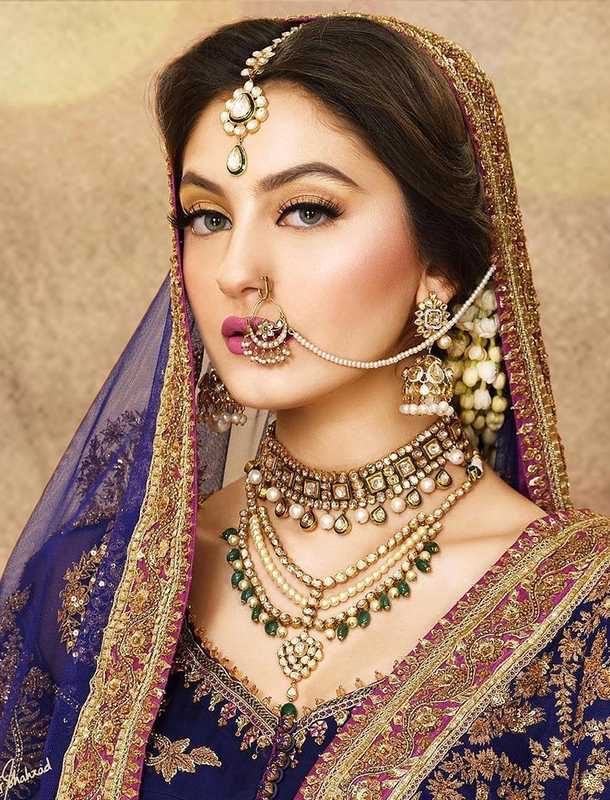 Pearl jewelry is therefore appropriate for every occasion and subtle to look at. 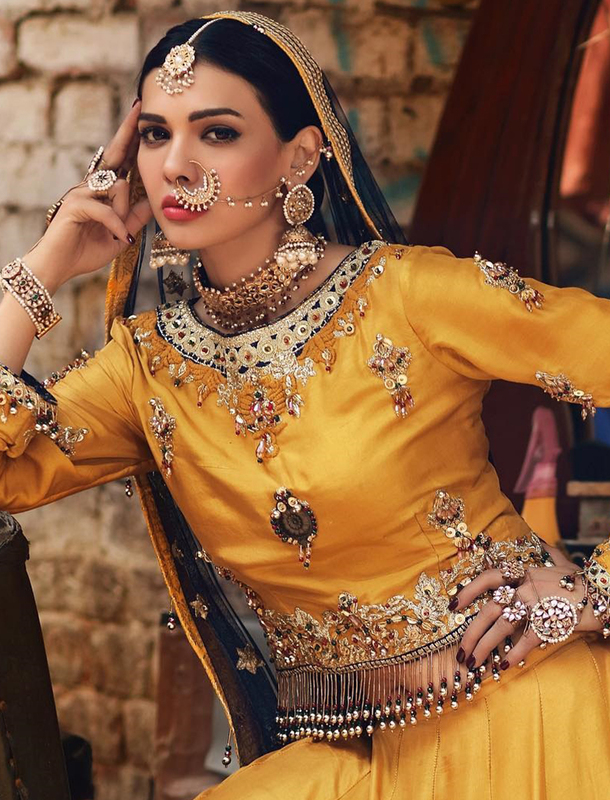 You can wear it at your wedding. Also, you can wear it to a wedding and it will be deemed appropriate in both these situations. Jaipur & co. is a US-based company with all its production in India. 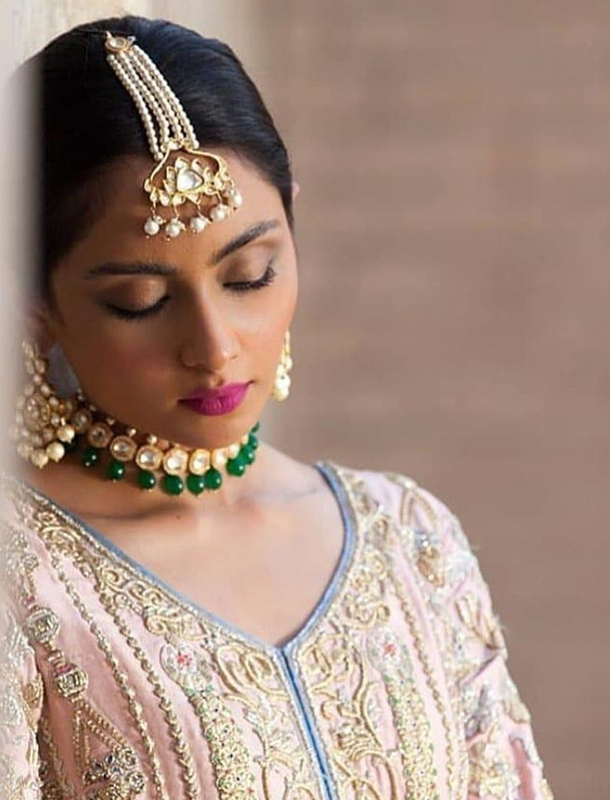 They happen to be one of the finest jewelers of Pakistan and their state of the art designer jewelry is an absolute celebrity preference. 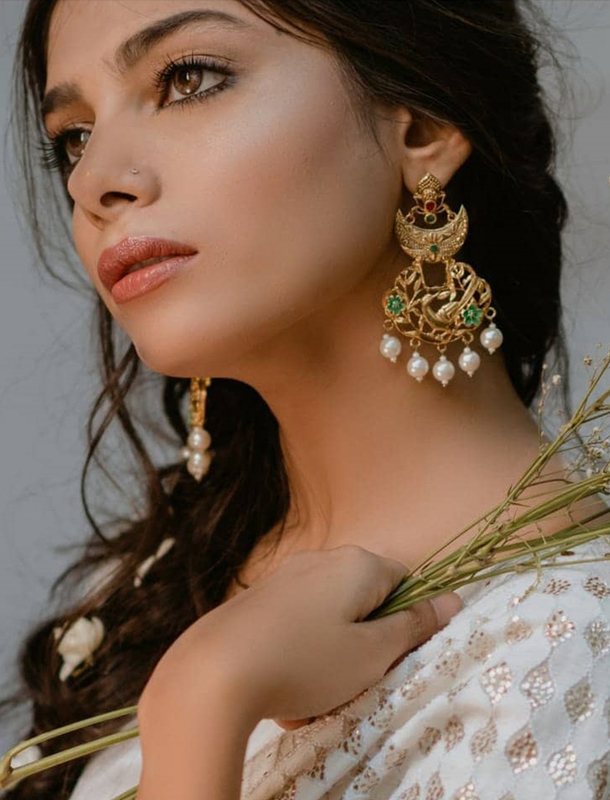 Their jewelry designs are inspired by international jewelry trends and each piece is intricately handcrafted with the finest raw materials and molded into true perfection. 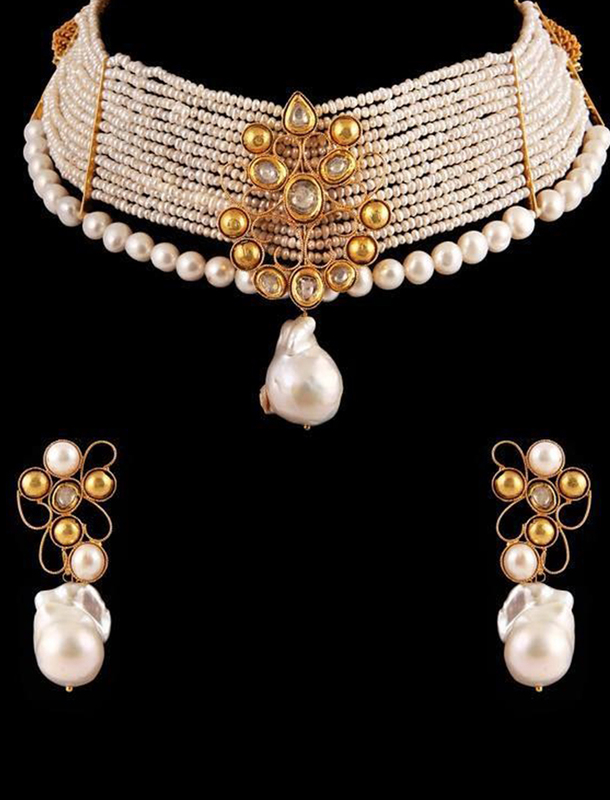 Pearls are a constant part of their collection. 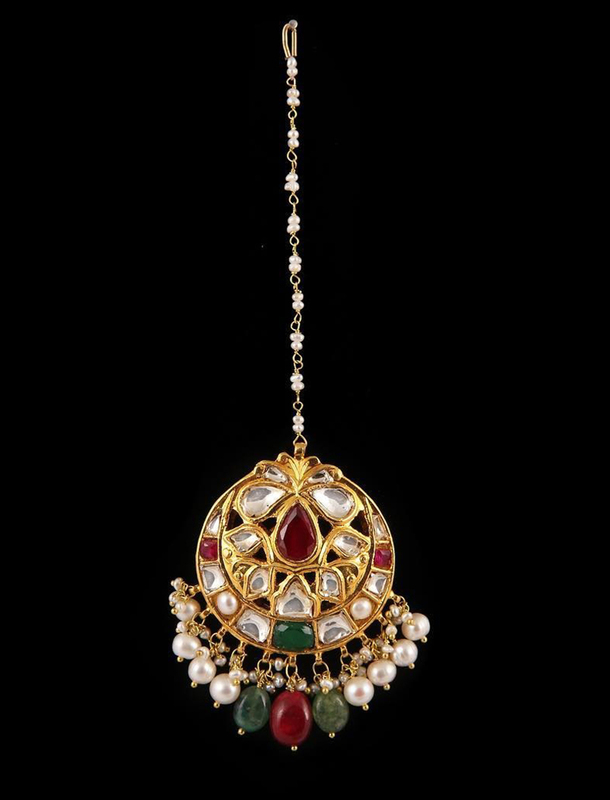 Some of their gorgeous pearl jewelry designs are displayed here. 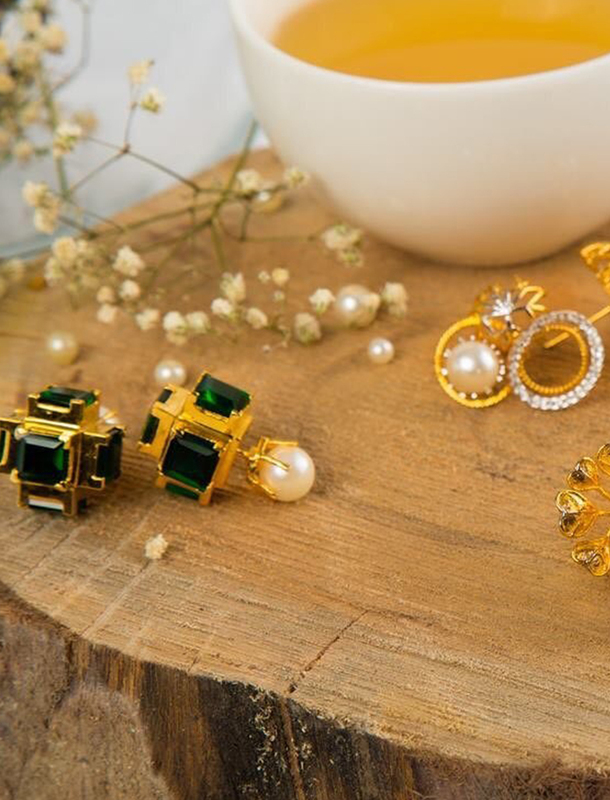 Feast your eyes on their fine craftsmanship and adeptness at jewelry making for you will fall in love with them. 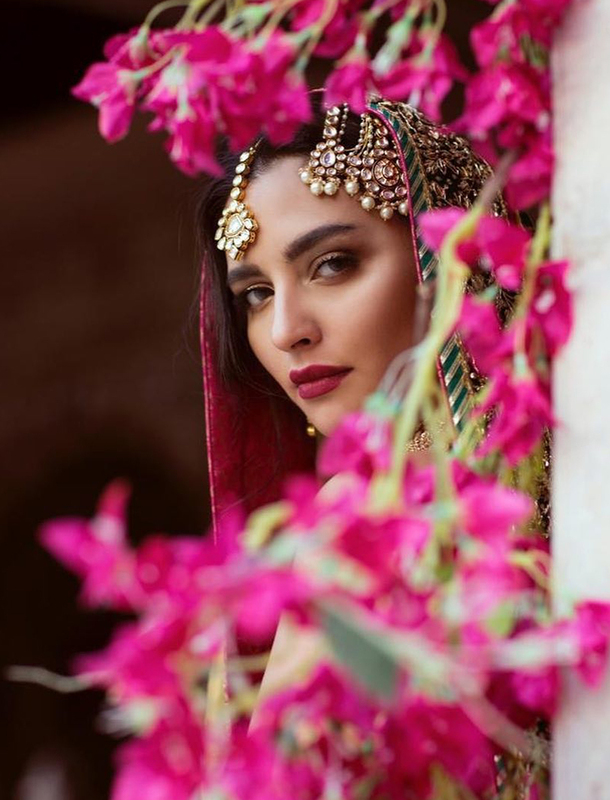 Rema Taseer established Remaluxe Jewelry in 2014 and it rose to fame in a very brief period of time due to her unique designs. 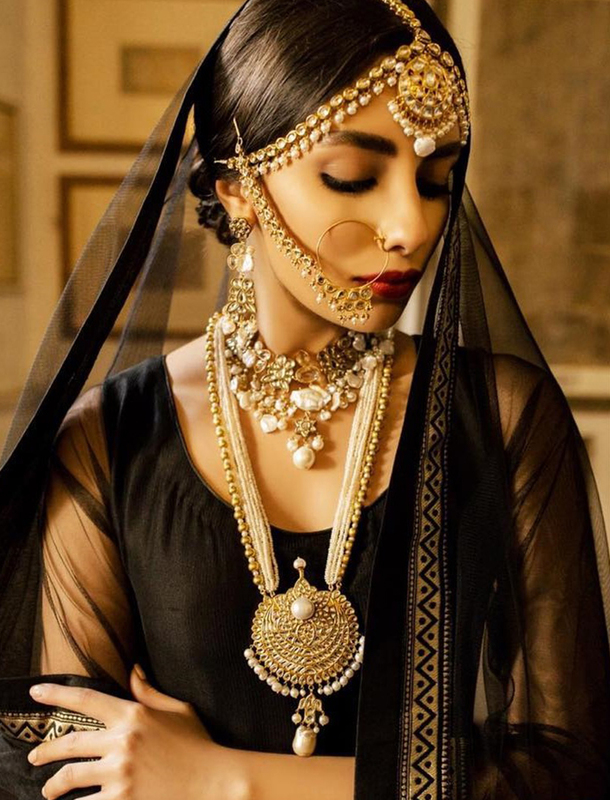 Their jewelry is a fusion of multiple cultures and reflects the designer’s multicultural experiences. Which is exactly why pearls happen to be an integral part of her jewelry. Most of her jewelry is appropriate for office wear. 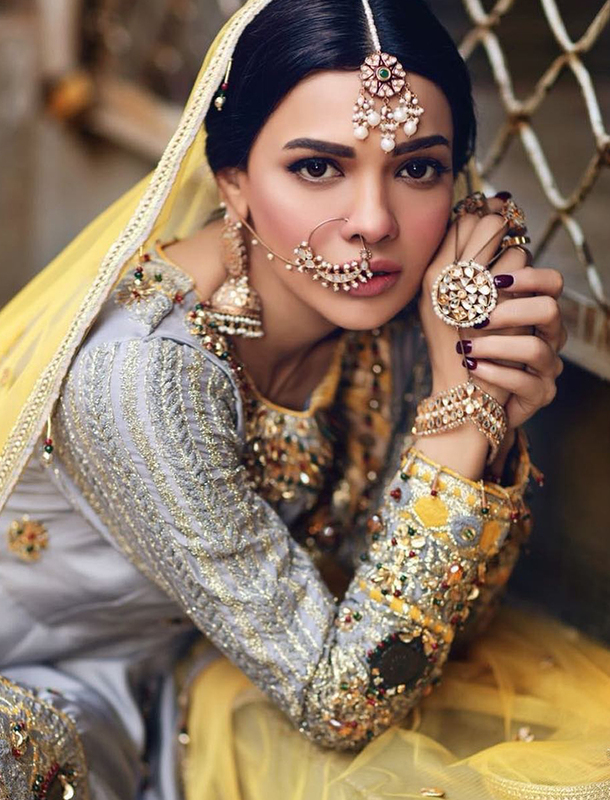 Her more heavily adorned jewelry is perfect for post-wedding dawats and soiree’s and she designs it specifically to make a strong and long lasting first impression. 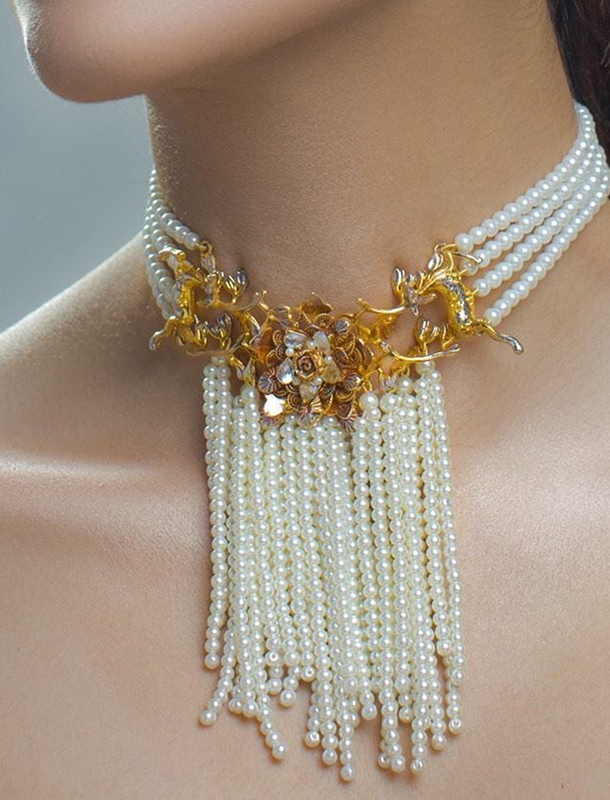 Her pearl jewelry will have women stopping in their tracks to gloat at your jewels. 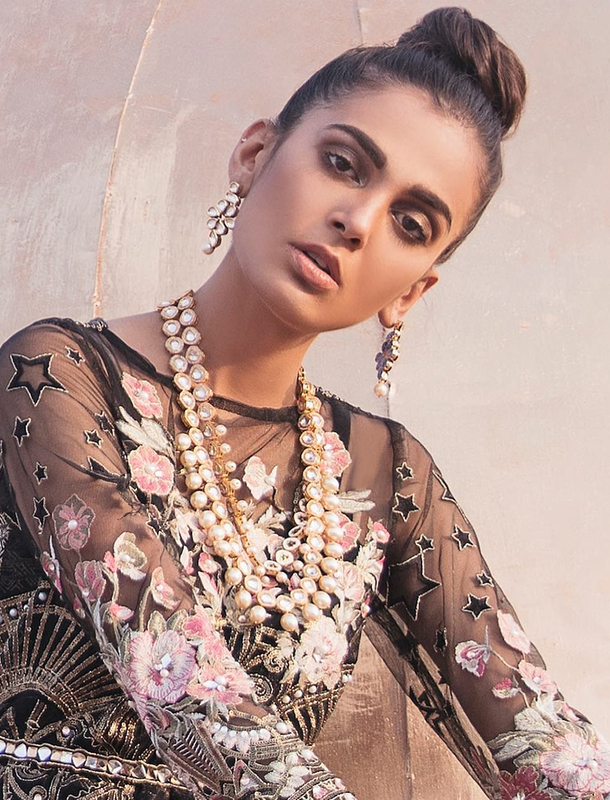 Shafaq Habib creates pearl, diamond and gold pieces that use modern aesthetics while remaining loyal to ancient Indian and traditional Islamic art styles. 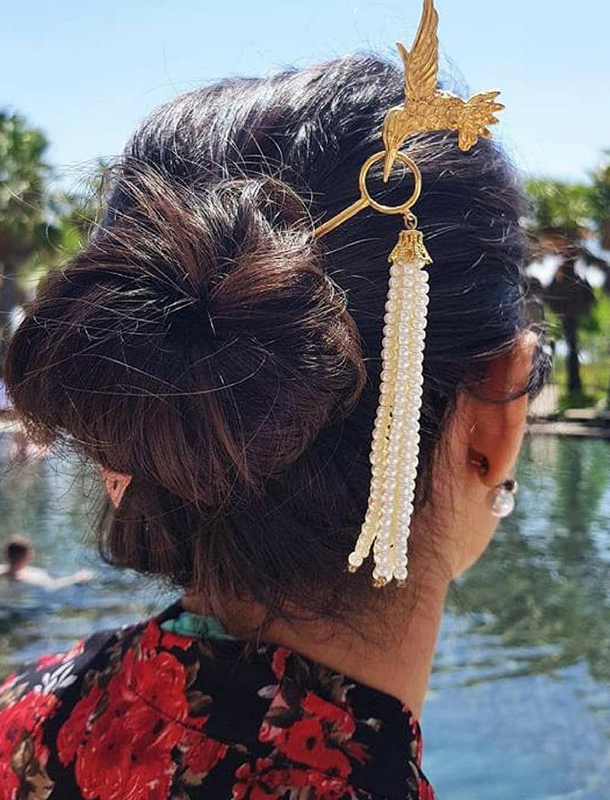 Her jewelry is handcrafted and infused with biwa pearls, inlaid with full cut diamonds set in white gold and is an absolute success with women. 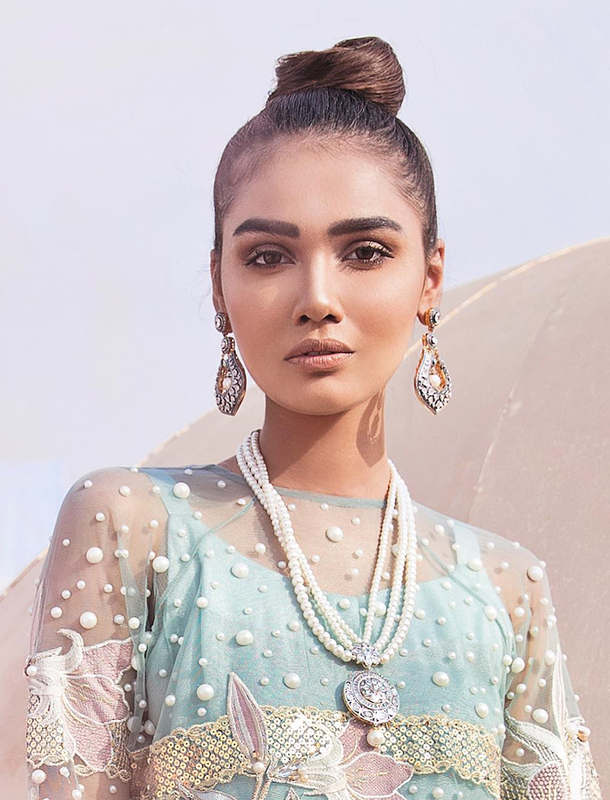 Her latest collection includes a pair of gorgeous Sahara earrings with polka diamonds and white baroque pearls set in gold. 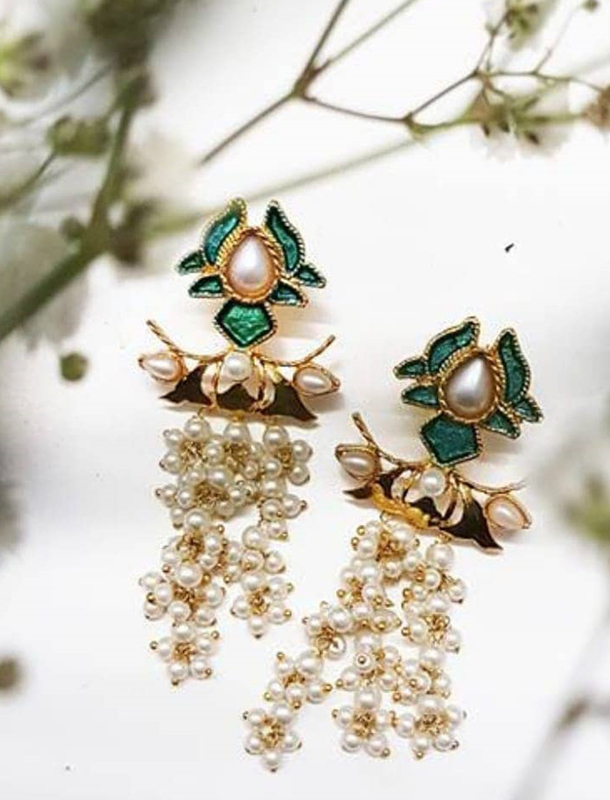 This makes the perfect modern wedding jewels for a contemporary bride and it also includes pearl cluster earrings with mother of pearl and detailed gold leaf set. 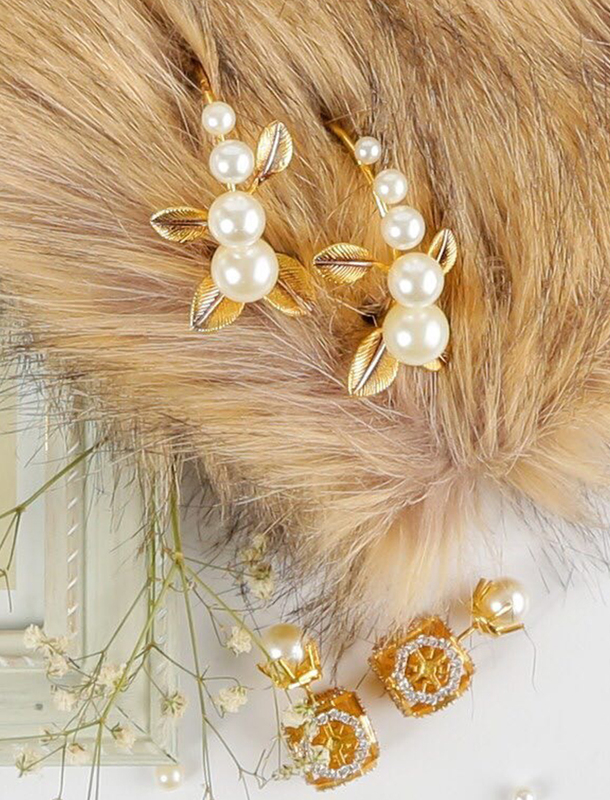 Basically, her jewelry is all things pearl. 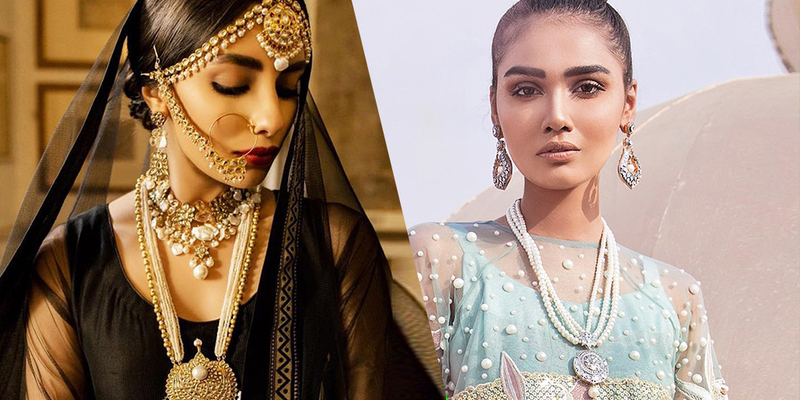 Above are some pearl jewelry designs from some of the most recent collections of Pakistan’s top jewelry designers that women cannot stop gushing about! 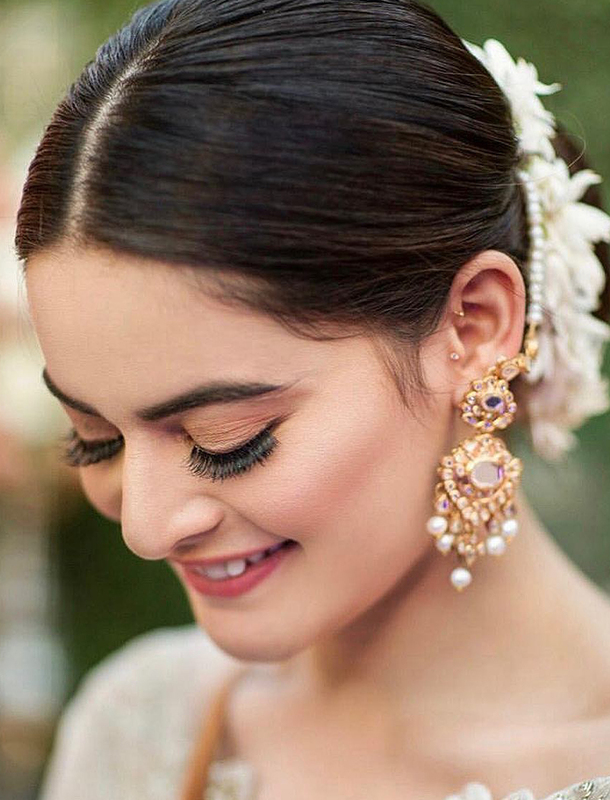 Pearly delights for all kinds of brides! 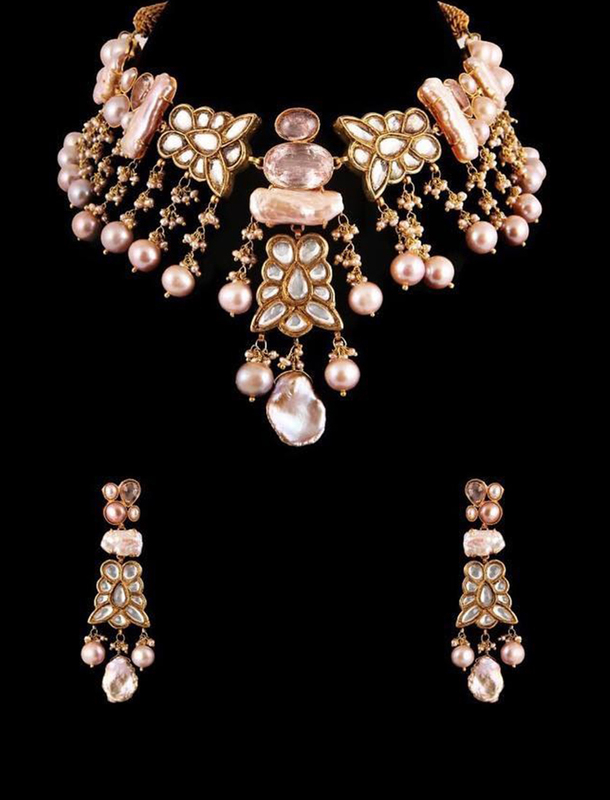 Next Post Classic Kundan Jewelry By Jaipur & Co.